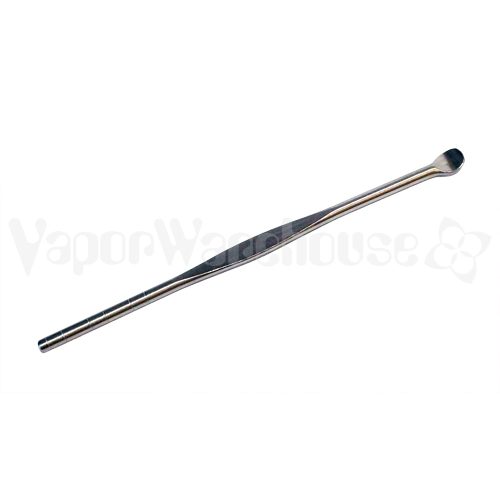 This fill tool is essential for filling extract cartridges for the Omicron vaporizer. 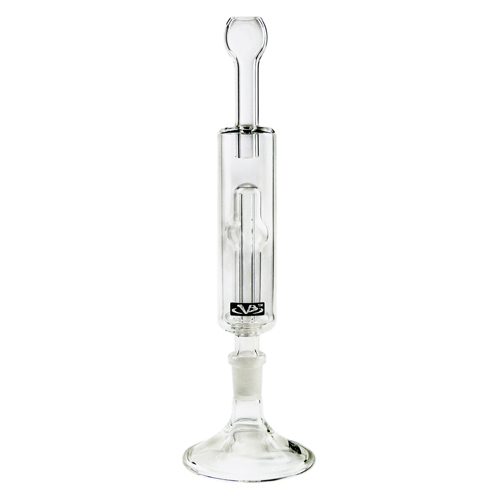 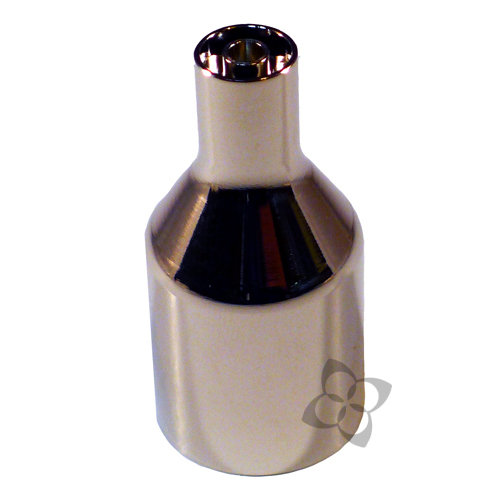 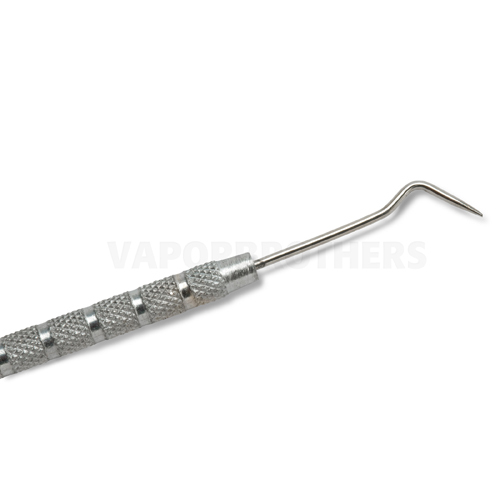 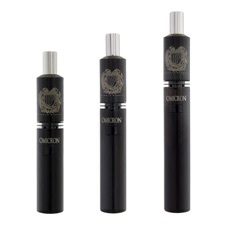 This tool is custom made for the O-Phos, Omicron, and Persei vaporizer extract cartridges. 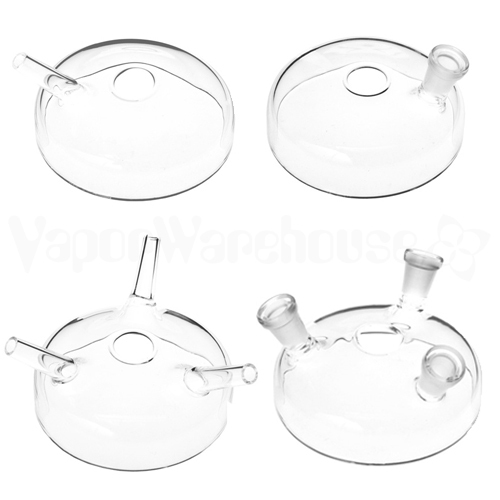 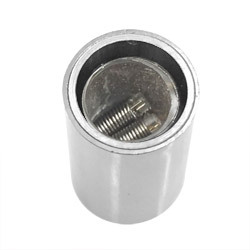 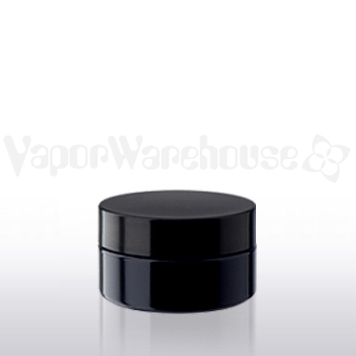 It covers the air hole and has slits on the side to allow your liquid to travel down into the extract cartridge. 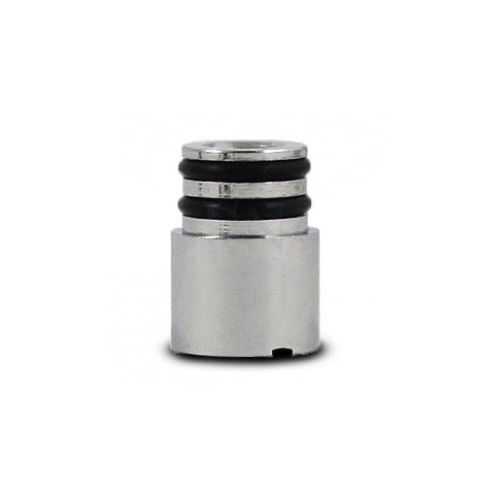 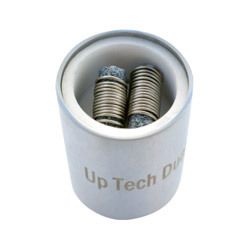 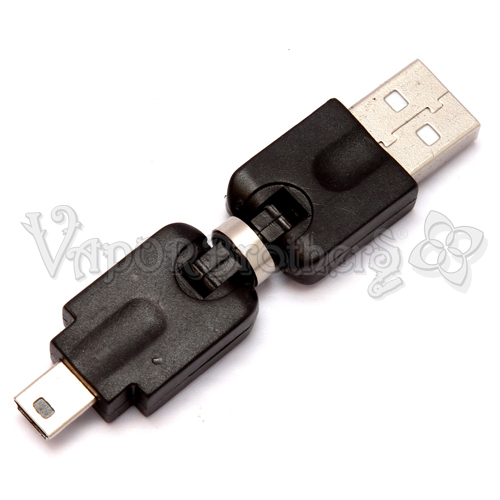 Custom CNC, made to last, and designed specifically for W9 Tech cartridges.